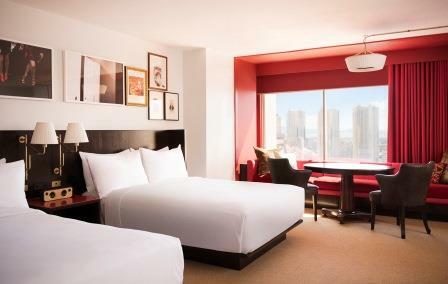 Resort fee: You will be charged a $37 resort fee plus tax (per room, per night) by the hotel. Includes property-wide high speed internet access (public spaces and in-room), unlimited local and toll free calls, airline boarding pass printing and fitness center access for guests 18 years and older. Resort fee: $37 per night plus tax payable at hotel. 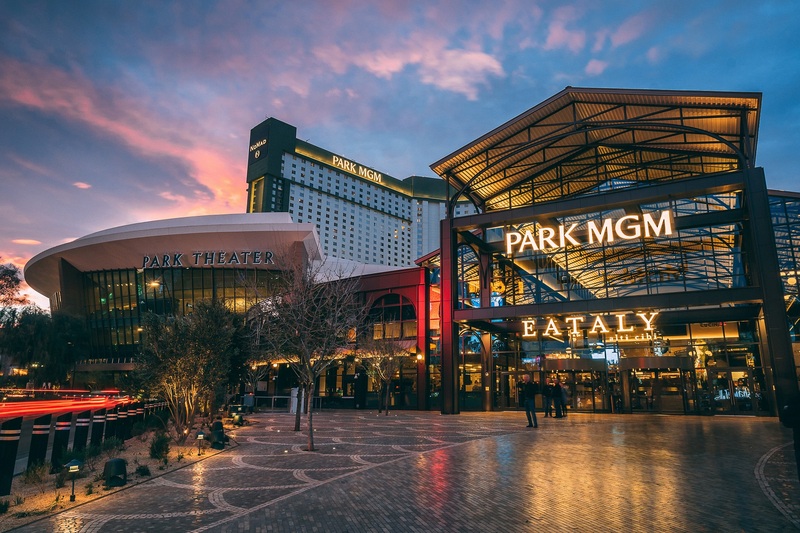 At Park MGM Las Vegas, get the most out of your stay when you visit the Concierge and make reservations for shows, dinner, cabana rentals, nightclubs and more! 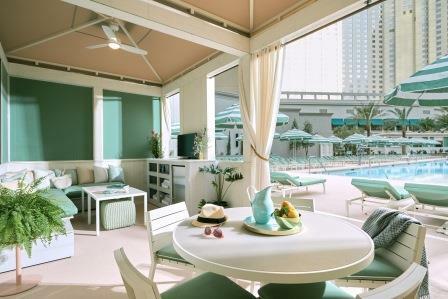 Lounge at the pool with friends or enjoy a dip in one of three new pools. 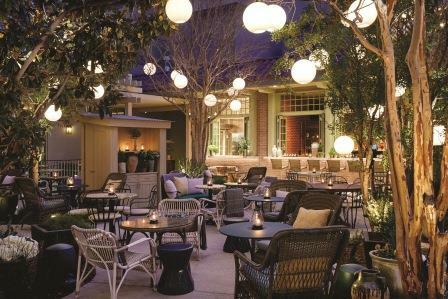 Delight in French-inspired cuisine at Bavette's Steakhouse and Bar, garden-inspired dishes and cocktails on the terrace at Primrose or place a bet and grab food and drinks at Money Line Sports Bar and Book. 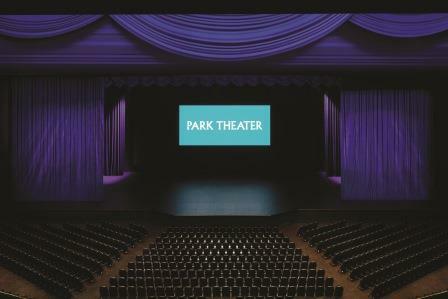 Before the night is over, allow Park MGM Las Vegas to redefine entertainment in the stunning 5,200 seat Park Theater with intimate one-of-a-kind performances. 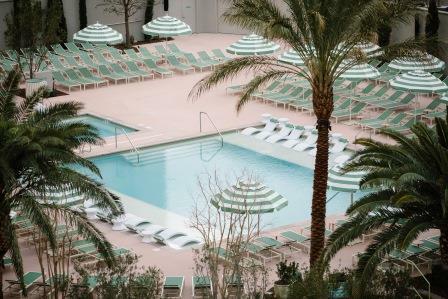 Outdoor escape includes three pools, an oversized heated spa, 12 cabanas, lounge areas and multiple bars. The South Pool, the East Pool and the North Pool - each with Baja shelf seating and submerged wet decks. A VIP area by the East Pool offered deluxe cushioned chaises. New spa with menu that includes staples like hot-stone massages and deep-tissue treatments as well as facials that employ "plant cell" technology and seaweed exfoliants. Relax during your favorite nail or hair service. See productions from world-famous artists and home to extended engagements. 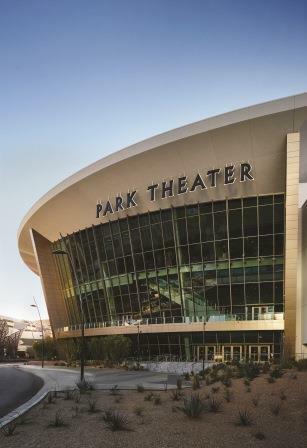 The destination in Las Vegas for live events – from music acts to sporting events. The 20,000 seat arena will host world-class events with something for everyone from UFC, boxing, hockey, basketball and bull riding to high-profile awards shows and top-name concerts. Park Theater, Juniper Cocktail Lounge, Moneyline Sports Bar & Book and On the Record. • Smoking policy: Non-smoking rooms only. If there is evidence of smoking in your room, you will incur a minimum deep cleaning fee of $500. 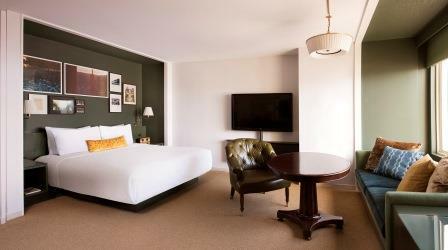 • Hotel information: Rooms for physically challenged available. 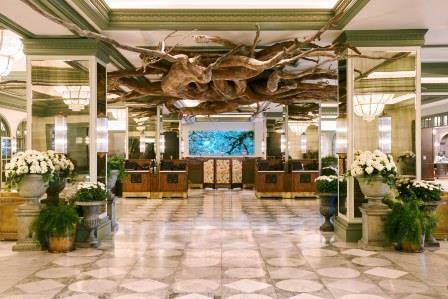 Credit card required at check-in. Guests using a debit card in lieu of a credit card acknowledge unused funds are released upon check-out may take 3 – 7 business days for domestic banks and up to 30 days for international banks to become available. • Traveling with children: No child rates available. Cribs available($).